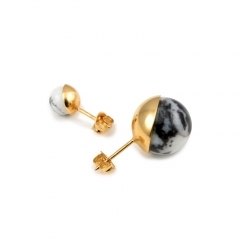 Perfect as His or Hers gift. 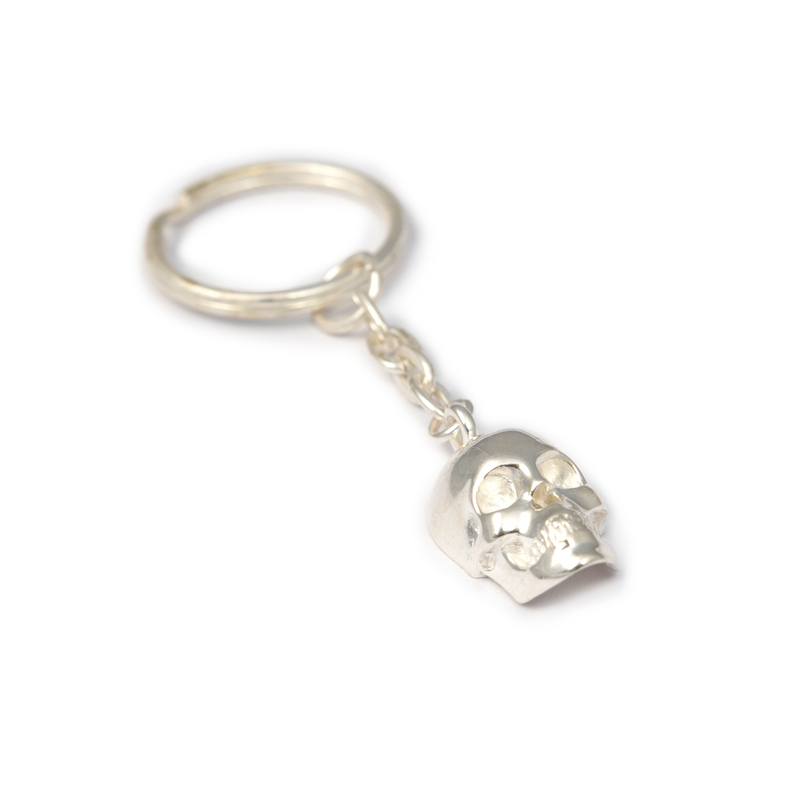 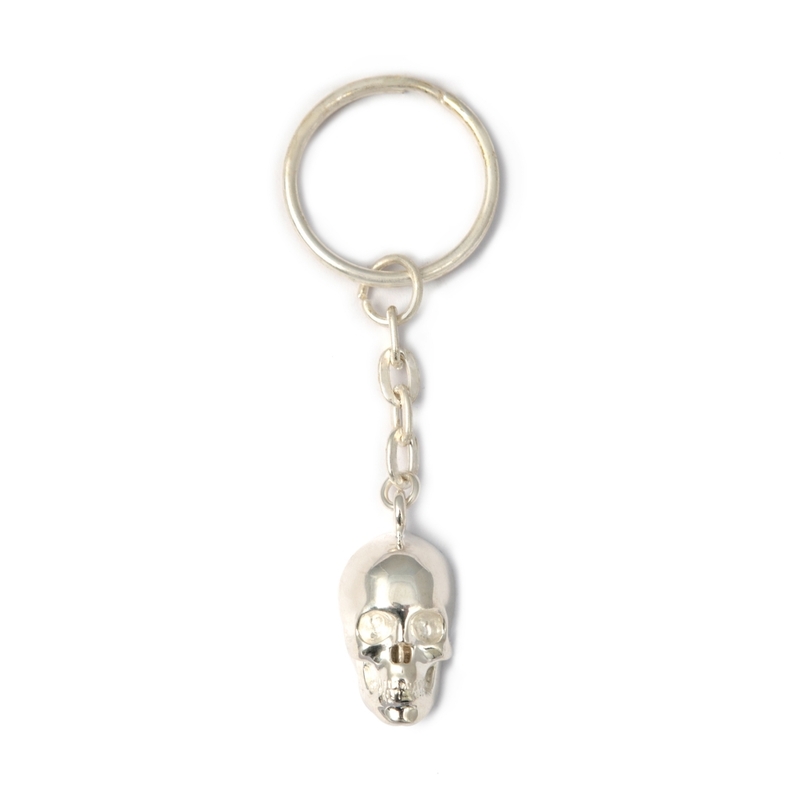 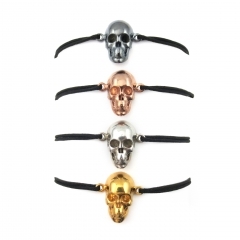 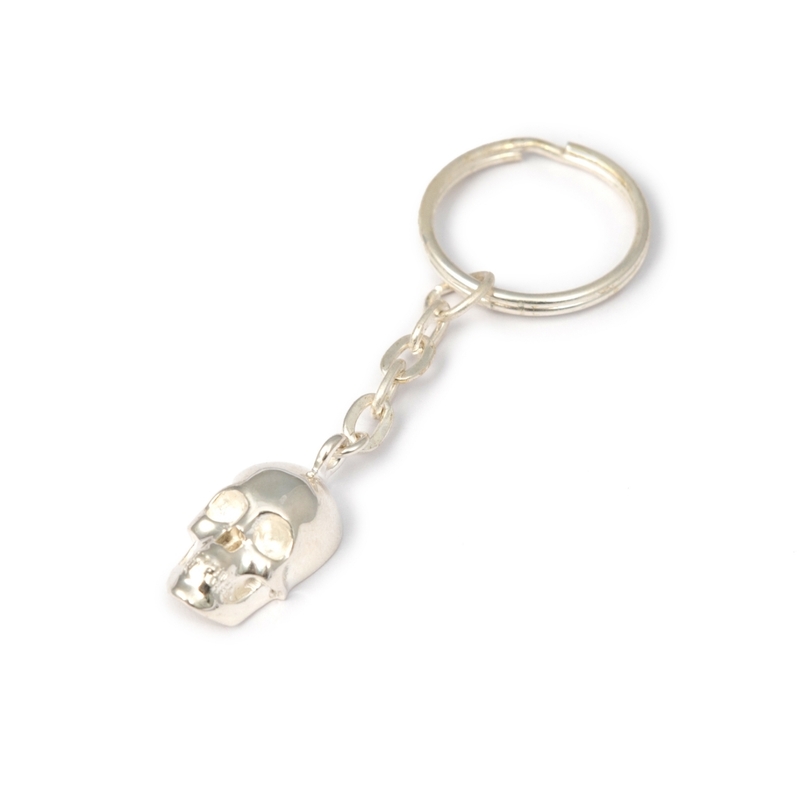 This skull keyring is crafted in bronze and plated in silver. 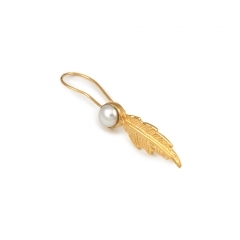 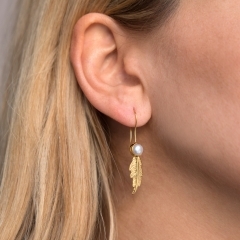 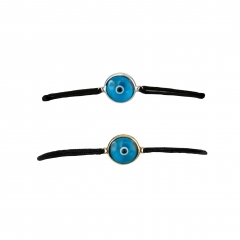 Also available in yellow gold plating.